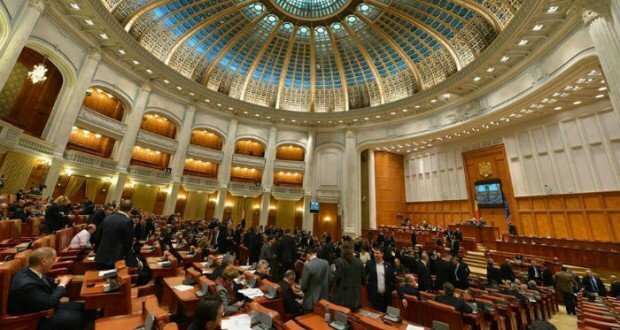 The Parliamentary session starts on Monday, with the Senate being already summoned by Speaker Calin Popescu Tariceanu. The main priority is the adoption of the state budget for 2019, whereas the opposition has announced it will challenge the budget to the Constitutional Court and will file simple motions against several ministers (Justice Minister Tudorel Toader, Finance Minister Eugen Teodorovici, Defence Minister Gabriel Les). 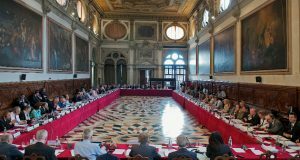 The Chamber of Deputies will host on Monday the sitting of the Standing Bureau, as of 14.00h, to deal with organizational issues. The plenary session is expected at 16.00h. The Senate will also hold the Standing Bureau sitting, followed by the committee of parliamentary groups and plenary session. Four deputy speakers, four secretaries and four quaestors will be appointed. Some of the presidents of parliamentary committees could be replaced. The PSD-ALDE ruling coalition aims to adopt the state budget as soon as possible, as it is expected that the Government gives its go-ahead on Tuesday. The budget has been criticized by PNL, USR, PMP which said it will file amendments and consequently challenge it to the Constitutional Court. UDMR Chairman Kelemen Hunor believes the way money is allocated to local communities is not fair and acceptable, as the county councils are deprived of RON 17-70 million. 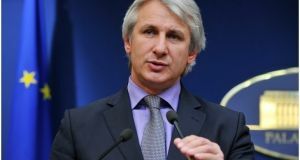 UDMR will file amendments, mediafax.ro informs. PNL targets GEO 114/2018 on new fiscal measures and the ‘tax on greed’. The Liberals want to file a complaint to the European Commission, saying the ordinance violates the European Treaty. 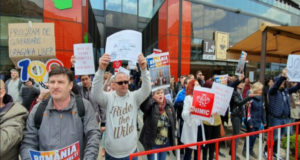 Liberal Florin Citu says the party will request the speeding up of the vote on DNA request to start the prosecution against Senate Speaker Calin Popescu Tariceanu.